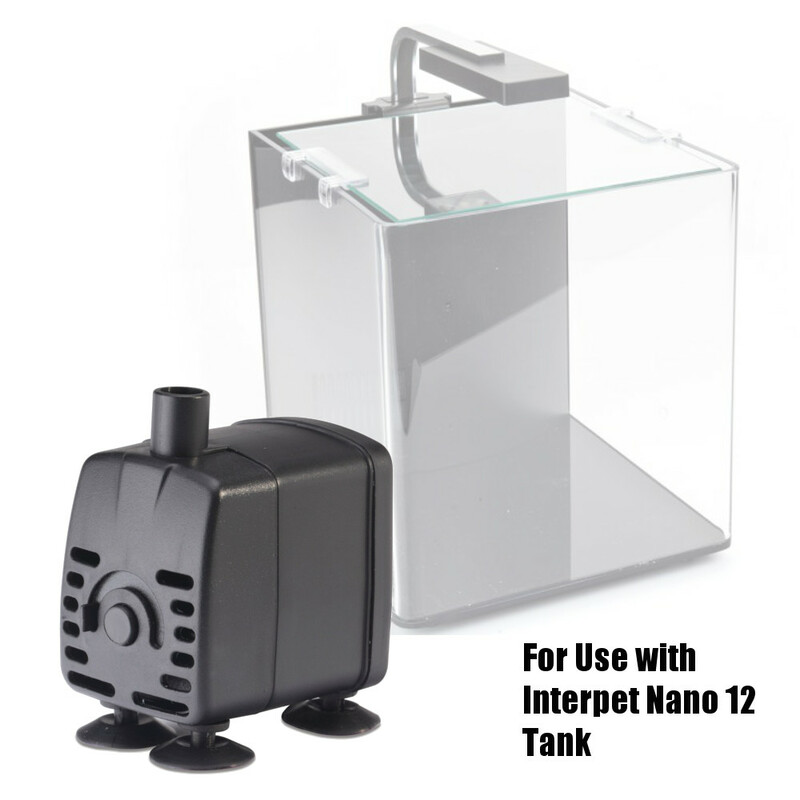 Interpet Genuine Replacement pump for the Nano 12 and 19 LED Aquariums. 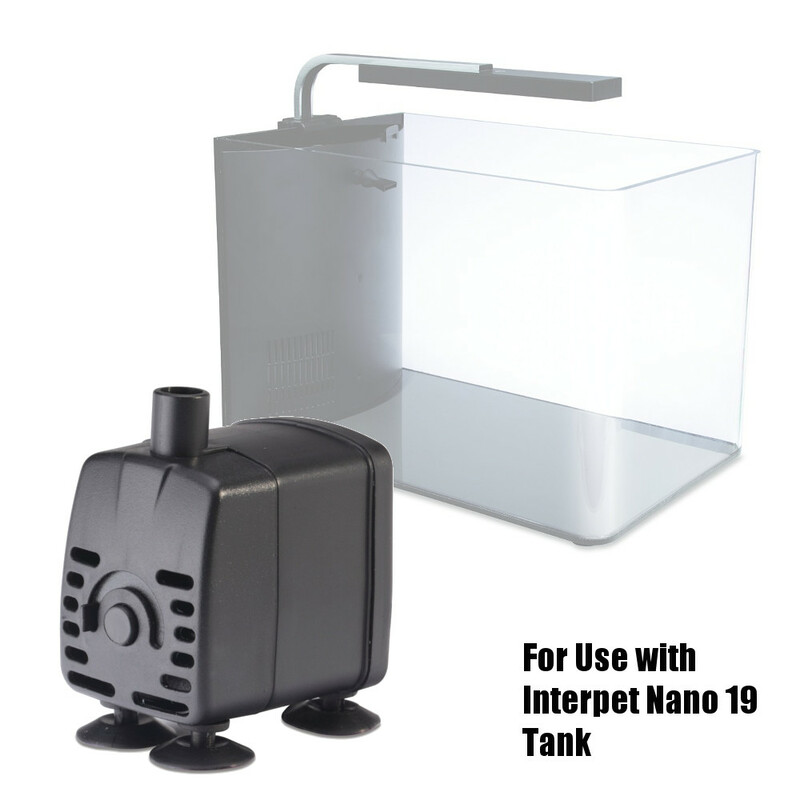 This is a replacement for the pump provided with the Interpet Nano 12 and 19 LED Aquariums. 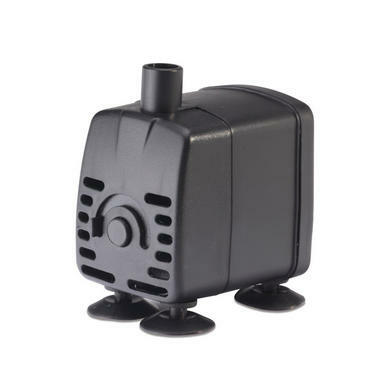 The Pump has a easy flow control button on the front and is easy to install back into your Nano Aquarium.